Array testing system offers accurate detection and classification of electrical defects on flat panel displays. The system's unmatched detection capabilities combined with high throughput inspection using uniquely imaging technology and advanced detection algorithms using lower operational cost and ensures a low Total Cost of Ownership. 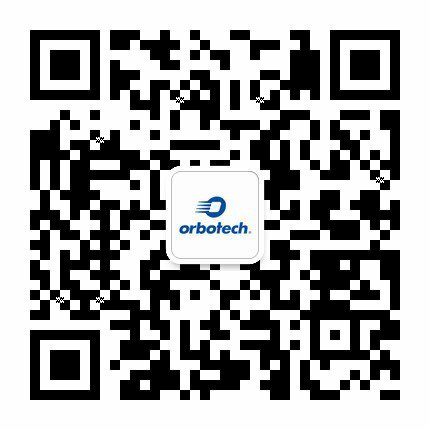 Orbotech's Testing enable manufacturers to collect and analyze data from the production line and quickly diagnose and repair process-related defects. Thus, manufacturers can decrease material costs and improve throughput.